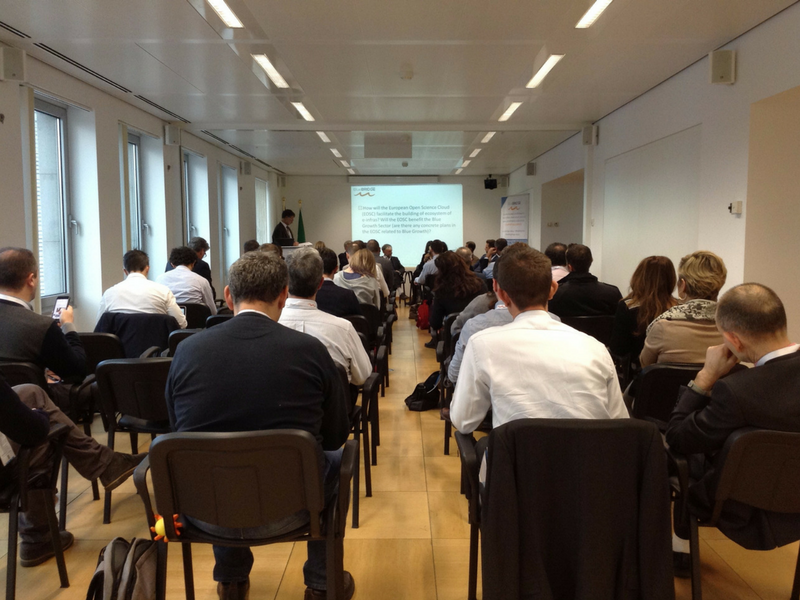 The BlueBRIDGE H2020 project recently convened a one-day workshop in Brussels entitled “Understanding how ecosystems of e-infrastructures can support Blue Growth”. The aim of the event was to showcase how the Blue Growth sector is benefitting from services that the BlueBRIDGE project has to offer. The latter primarily regard the combination of existing e-infrastructure services with an easy to use interface. The workshop also provided the opportunity to further discuss opportunities related to data management with e-Infrastructures.